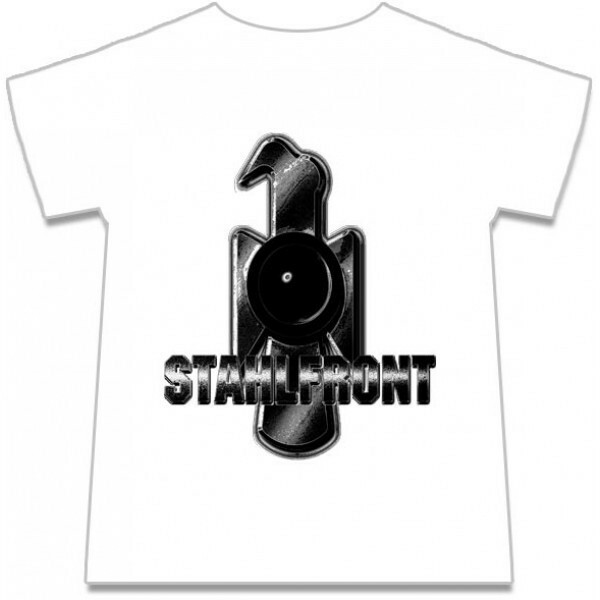 Info: First, official and approved steel front T-shirt! One can say without reservation that the steel front are the most controversial novels that currently exist on the SF Military Sector! I really am glad to present you the perfect piece of textile to the satiric, parodic future of steel front! Customer evaluation for "STAHLFRONT (HAUNEBU IV) - Logo SHIRT (Lim100)"